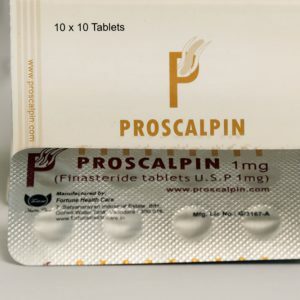 A remedy for the treatment of benign prostatic hyperplasia. Suppresses the activity of 5α-reductase isoenzymes 1 and 2, which are responsible for converting testosterone into 5α-dihydrotestosterone. Dihydrotestosterone is the main androgen responsible for hyperplasia of glandular tissue of the prostate gland. The maximum effect of dutasteride on the decrease in the concentration of dihydrotestosterone is dose-dependent and is observed after 1-2 weeks. After the beginning of treatment. After 1 and 2 weeks. Dutasteride at a dose of 0.5 mg / day, the average concentration of dihydrotestosterone in serum is reduced by 85% and 90%. Dutasteride helps to reduce the size of the prostate gland, improves urination and reduces the risk of acute urinary retention and the need for surgical treatment. 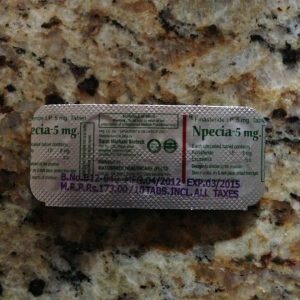 For adult men, including elderly patients, the recommended dose for oral administration is 500 μg 1 time / day. Treatment should be continued for at least 6 months. 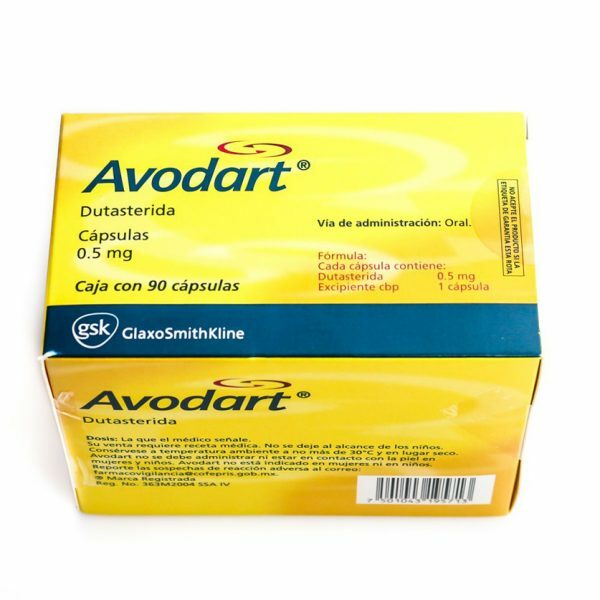 Dutasteride is contraindicated in patients with hypersensitivity to it, other 5-alpha reductase inhibitors, or any ingredient in this drug. Dutasteride is contraindicated in women, children and adolescents. 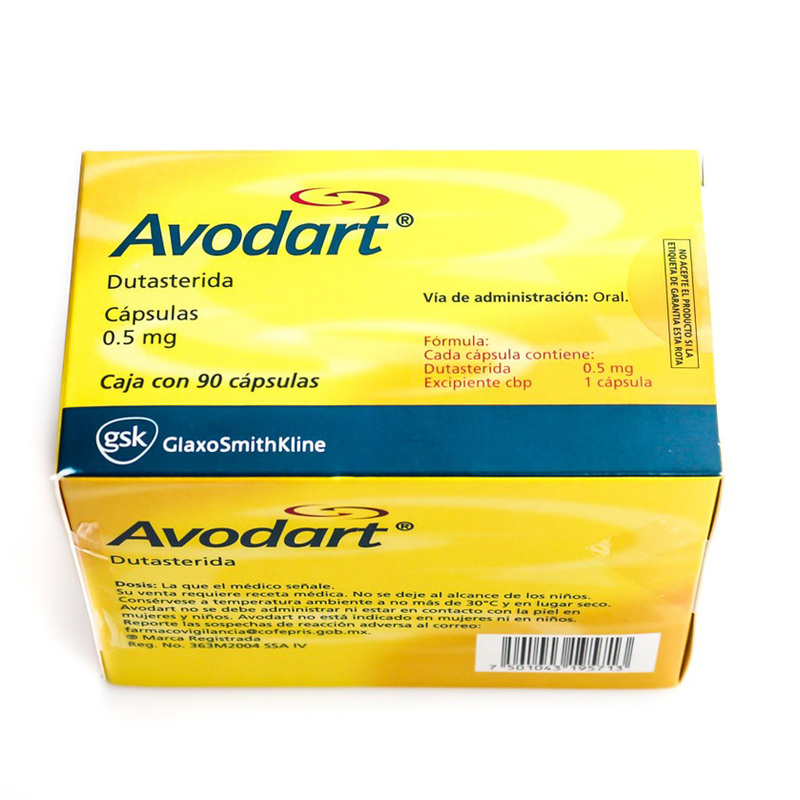 Dutasteride is contraindicated in patients with severe hepatic insufficiency.